Suzanne C. Young is an inspirational speaker, intuitive life coach, mentor, and published author. 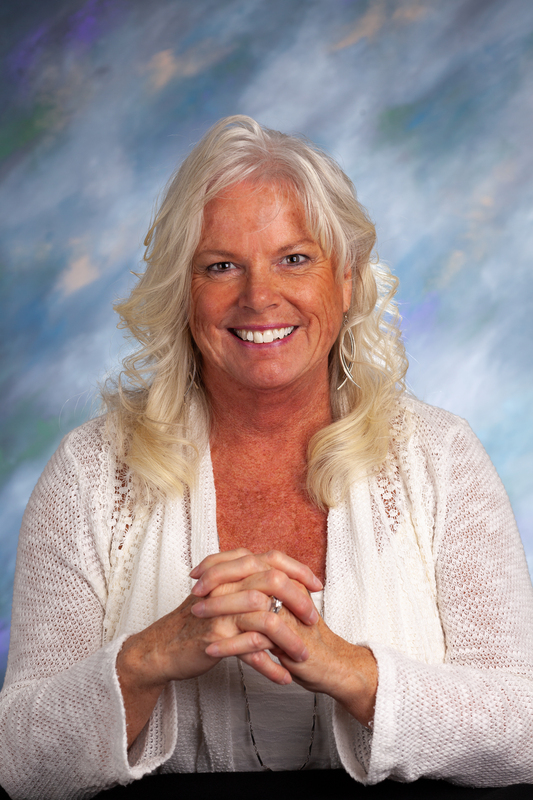 She specializes in teaching the Law of Attraction and empowering others to learn how to reconnect with their Inner Guidance. She is also a contributing writer for Women2Women Michigan Magazine and the proud mother of four grown children and five grandchildren. Suzanne has worked with women for more than 30 years, helping them regain their sense of empowerment, confidence, and direction in life. She works with individuals and groups, teaching concepts such as the Law of Attraction, spirituality, intuition, and being true to oneself. In her teaching autobiography, Stepping Into a Life of Joy, Suzanne shares how she developed her self-empowerment skills through a series of life-changing events as they related to the Law of Attraction. Her book is available in paperback and eBook formats on Amazon.com. As an inspirational keynote speaker, Suzanne talks on a variety of topics, including stress relief, mindfulness, meditation, Law of Attraction, improving relationships, and reconnecting with your Inner Guidance. The underlying message in her talks is always: when we change the quality of our thoughts, we change the quality of our lives. Suzanne has provided programs and presentations for the students at Eastern Michigan University, local Unity churches, women’s organizations, such as American Business Women’s Association, Women’s Divorce Resource Center, multilevel marketing companies, such as Pure Romance, and health and wellness organizations, such as Le-Vel and Xyngular. In 2007, Suzanne and her husband, Kevin, launched Personal Success Programs, a coaching and training company focused on assisting others in creating their own self-empowerment. They offer intuitive life and business coaching, training programs, webinars, newsletters, workshops, and speaking engagements. To hire Suzanne for your next speaking engagement, book a coaching session, to inquire about interviewing her for your show, or just to grab a coffee, please get in touch with her HERE!